A little deer is captured by a king. Can the Rosalind persuade the king to let her friend go free? 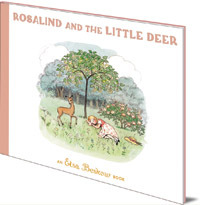 Rosalind's little deer is captured by a king and kept in a golden cage. 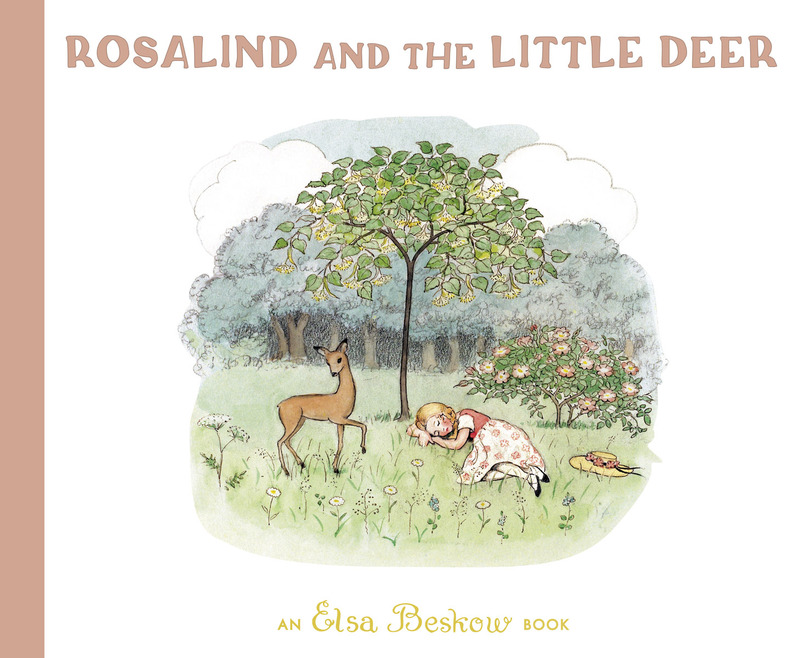 Can the little girl persuade the king to let her friend go free?